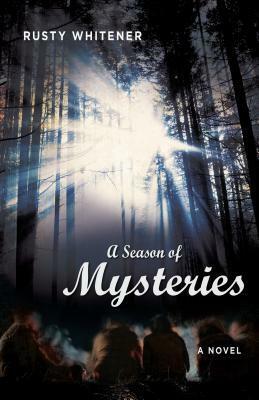 Dr. Richard Powell his season of mysteries filled with Boy Scout adventures. He has a vivid memory and it haunts and disturbs him as his memory is a cursed gift. Richard and his friends are drawn into a world of the unexpected. The world is unexplained, supernatural and a bottle between good and evil. With demonic entries loose in his world, he can't possibly explain them or what they want with him. A panorama of emotions engaging in pranks, adventures and romance of his teen life. It becomes a per-politically correct era. The sobering reality of both seen and unseen influences bent on claiming the unsuspecting victims. This book was sent by the author for my honest review.